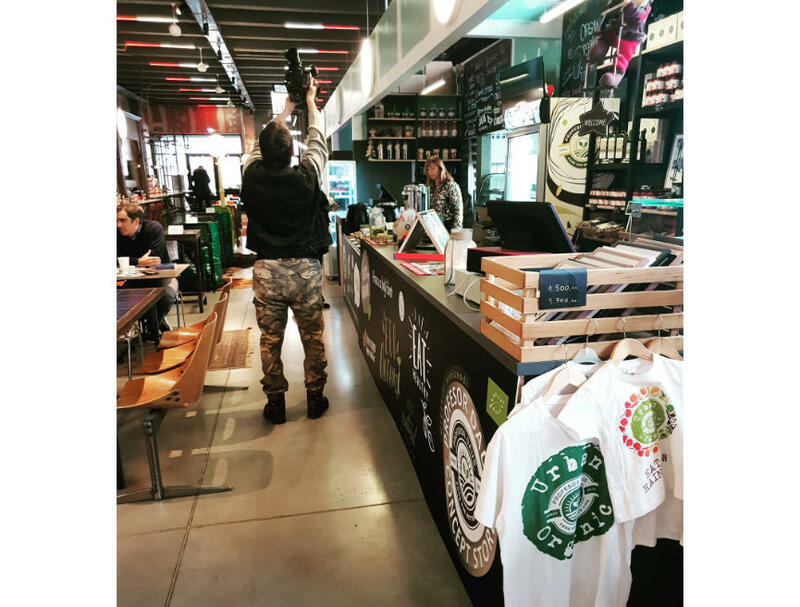 The authors of TV show Znanje - imanje, together with the entire crew, visited our farm as well as the Concept Store in Belgrade. We talked about the importance of biologically valuable food, about the food trend Buy local - grow local, and the symbiosis of life on the farm between plants and animals, which is necessary to establish in organic production. 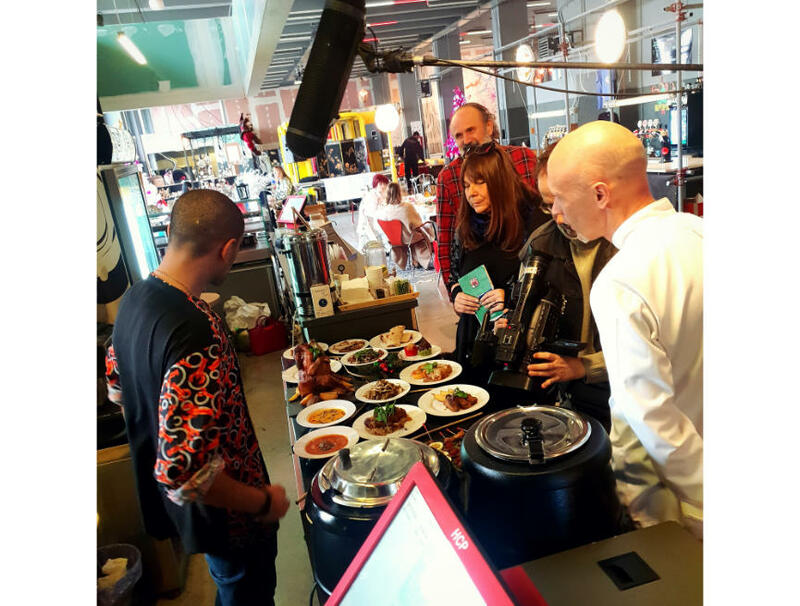 The authors of the show were also interested in the way our food came from the fields to the table, and in our case he leads directly to Belgrade, bringing the farm to the city, to the consumer. What is a trend and need in Europe is increasingly present in our country - certified organic food and the state's concern for the health of the population and the preservation of natural resources. 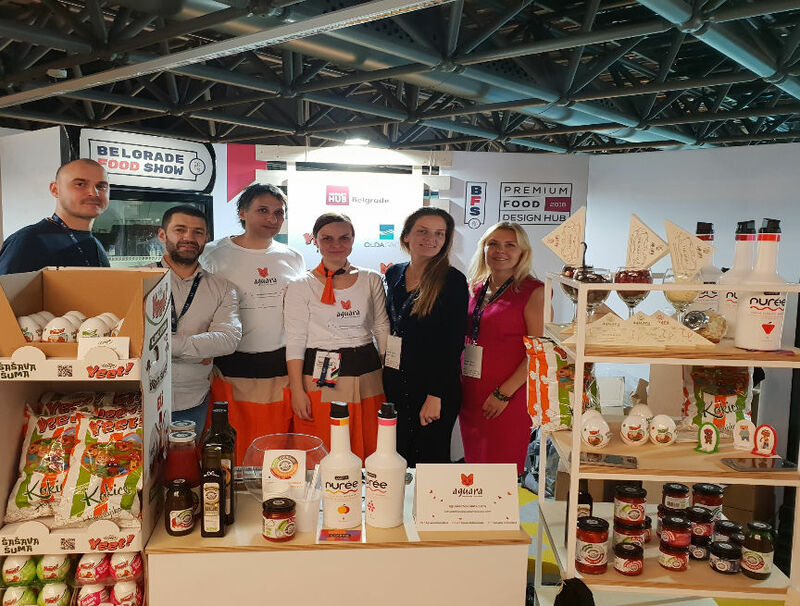 Olda group with its product line Profesor Daus took a part in the Belgrade Food Show, which was held on November 5 and 6, 2018, in which more than 80 exhibitors from the fruit, vegetable, meat and dairy industry from Serbia and the region took a part. 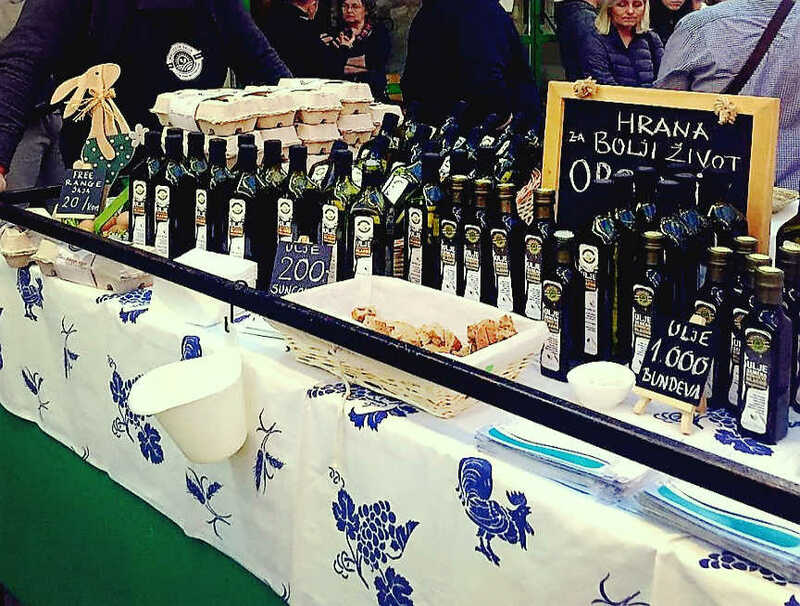 The two-day fair and a series of lectures for participants and guests were organized by the United States Agency for International Development (USAID) through the Competitive Economy Project aimed at strengthening the Serbian food industry, part of which is the Olda Group, and the Association for Promotion of Serbian Food with the aim of the Serbian and regional food industry is approaching foreign customers. 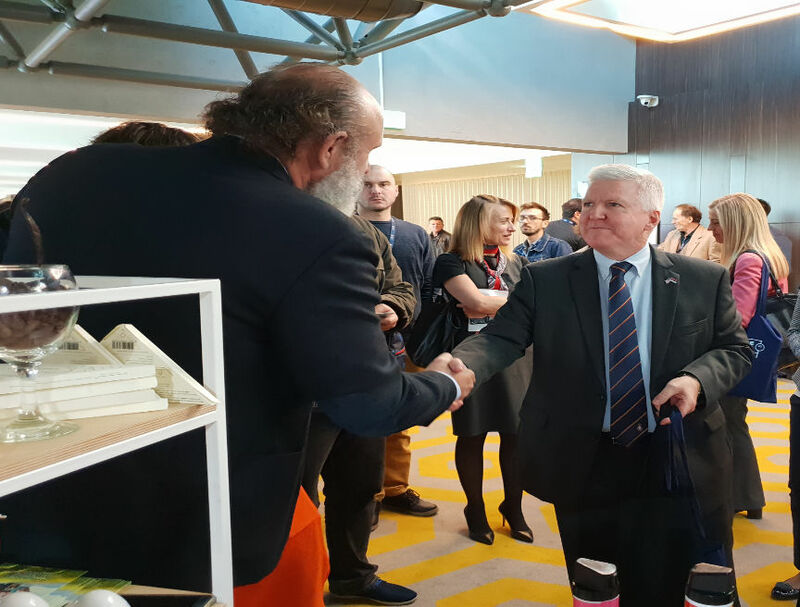 One of the speakers, US Ambassador to Serbia Kyle Scott, said that Serbian food has excellent quality and should therefore have a significant place in the international market. 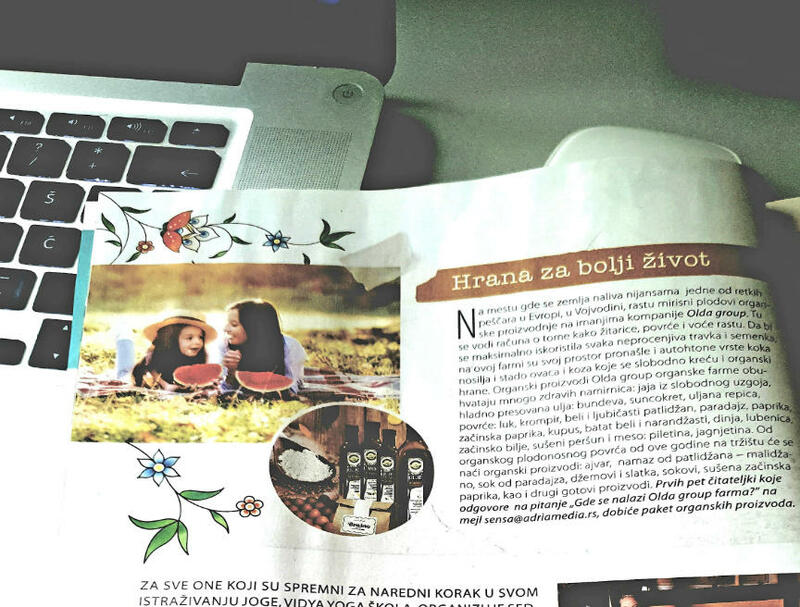 "Food plays a big role in Serbian society. I think it's time for more people around the world to recognize and find out which food products of high quality Serbia produces, "Skat said. The improvement of the Serbian food industry can not be achieved "only with US assistance, but it is necessary for the state and private sector to cooperate in order to increase the competitiveness of Serbian food," the ambassador said in addressing the participants. 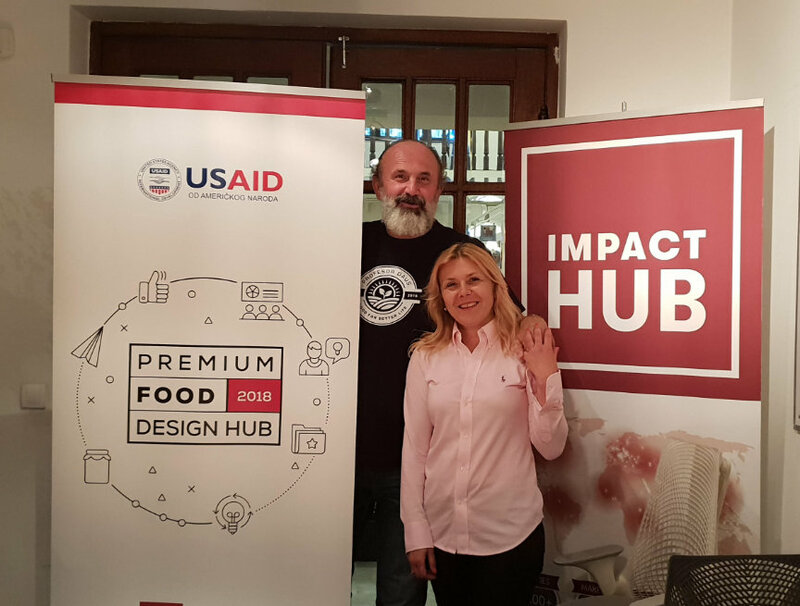 We are one of the companies that are participating in the Premium Food Design Hub 2018, launched by USAID. 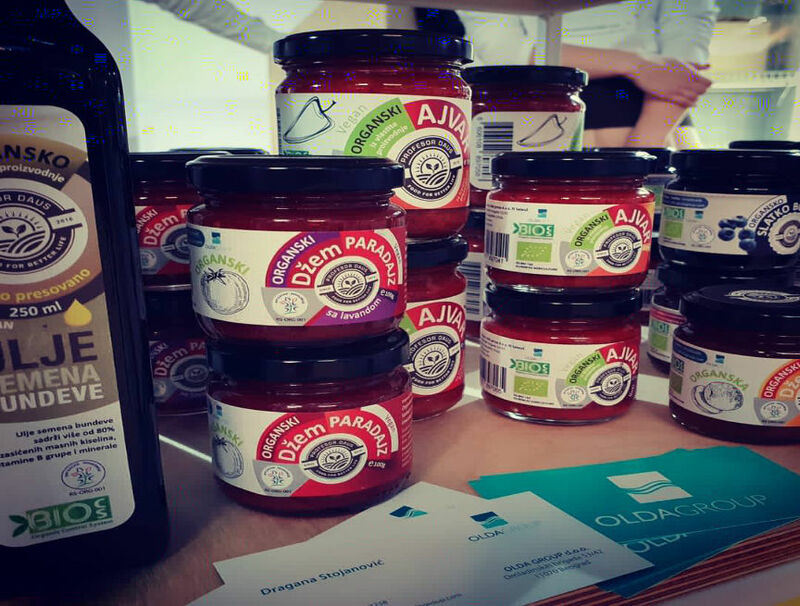 The competitive economy project is a new concept of supporting the production of high value food products with the aim of supporting innovation in the Serbian food industry. The aim of the initiative Premium Food Design Hub 2018 is to enable a diversified range of so-called premium products on the domestic and foreign markets. In the July issue of the magazine Sensa, readers had the opportunity to get to know our motto: physical and spiritual health is maintained by staying in nature, positive thoughts and food for a better life.